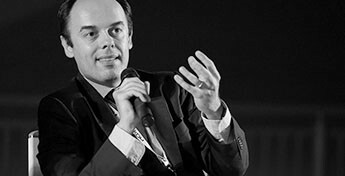 Entrepreneur, communication and digital marketing expert, in 2001 he founded Nexis, which has become one of the major players in Italy and Europe in the market of public Wi-Fi management systems. He created Wi-Fi Hotel, the most advanced and popular platform for controlling and monetizing Wi-Fi in the hospitality industry. He also designed WiSpot and WiFinity: advanced solutions for managing Internet access and marketing campaigns for the retail market and for brands. Currently, he serves as CEO and sales director of Nexis and as marketing director at Ikalia, another company belonging to the group.